Take the next step. Be more productive. Running a growing business is exhilarating. But it can also be stressful, too. Wouldn’t it be nice to focus on growing the business instead of putting out fires? 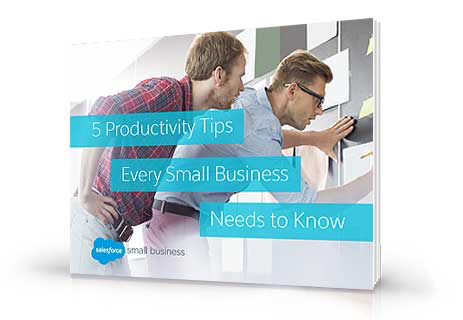 Our newest e-book shows you the steps you can take to drive more productivity across your entire company.